Image credit: Andrew MacPhersonThe 13th annual Bonnaroo Music and Arts Festival in Manchester, Tennesee kicked off on Thursday and continues through the weekend. 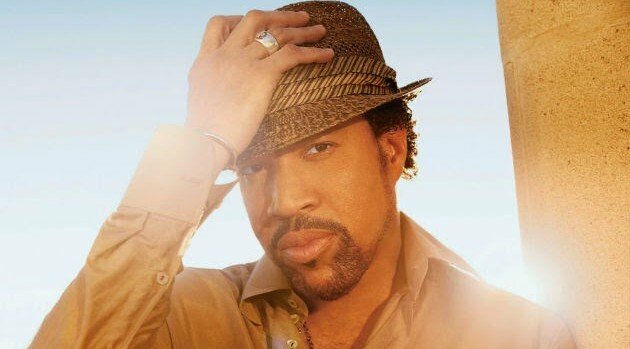 Among those hitting the stage are Lionel Richie and Chaka Khan, and if you can’t make it to Tennesee, you can still catch their sets. Bonnaroo.com will be streaming select performances live from the festival all weekend; fans who have an Xbox One or Xbox 360 device can also download the Bonnaroo app and watch the performances and additional content, including backstage footage, bonus videos and Skype interviews. You can see Richie Saturday from 8-9:45 p.m. CT. Chaka Khan will perform as part of a special SuperJam Saturday night/Sunday morning performance beginning at 12:15 a.m. which also will be streamed. Frank Ocean, Lauryn Hill and Bobby Womack are among the artists performing this weekend at Bonnaroo, however their performances will not be streamed. You can check out the complete schedule at Bonnaroo.com/Streaming-Schedule.